Iranian Foreign Minister Mohammad Javad Zarif will head to China, Russia, and Belgium later this week to hold talks with other parties to the nuclear deal between Tehran and world powers, also known as JCPOA. Following an order by President Hassan Rouhani, FM Zarif will start his intensive visits on Sunday with the aim of investigating the possibility of continuing the implementation of JCPOA provided that the Iranian nation’s interests are guaranteed, Foreign Ministry Spokesman Bahram Qassemi said. The Iranian top diplomat will first visit the Chinese capital of Beijing on Sunday to hold talks with high-ranking officials there, Qassemi noted on Friday. “FM Zarif will then leave Beijing for Moscow to meet with Russian officials [on Monday],” he added. He will finally depart for the Belgian capital of Brussels to attend a meeting with the foreign ministers of the E3 – France, Germany, and the UK – as well as EU Foreign Policy Chief Federica Mogherini, Qassemi noted. He said he had ordered the foreign ministry to start talks with other parties to the nuclear deal within the coming weeks. “After these talks, if we are assured that we can achieve what we wanted from the deal through cooperation with other parties, JCPOA will remain in place,” he noted. 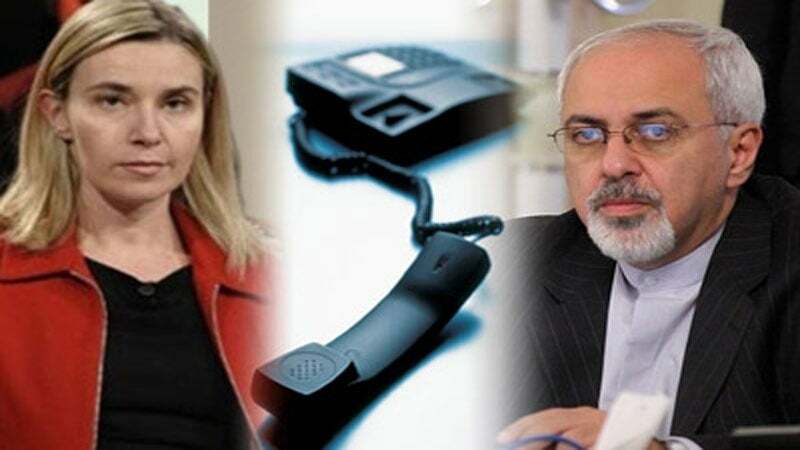 In a Friday phone conversation with Zarif, Mogherini discussed the need for continued implementation of the Iran nuclear deal. Zarif, in turn, highlighted the need for other parties to the JCPOA to provide sufficient guarantees that assure the Iranian nation of being able to reap the benefits of the nuclear deal. 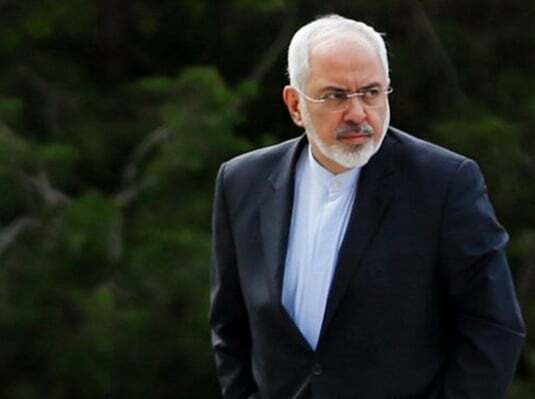 During the talks, the two diplomats also conferred on plans and arrangements for a Tuesday meeting in Brussels between Zarif, Mogherini, and the E3 foreign ministers.